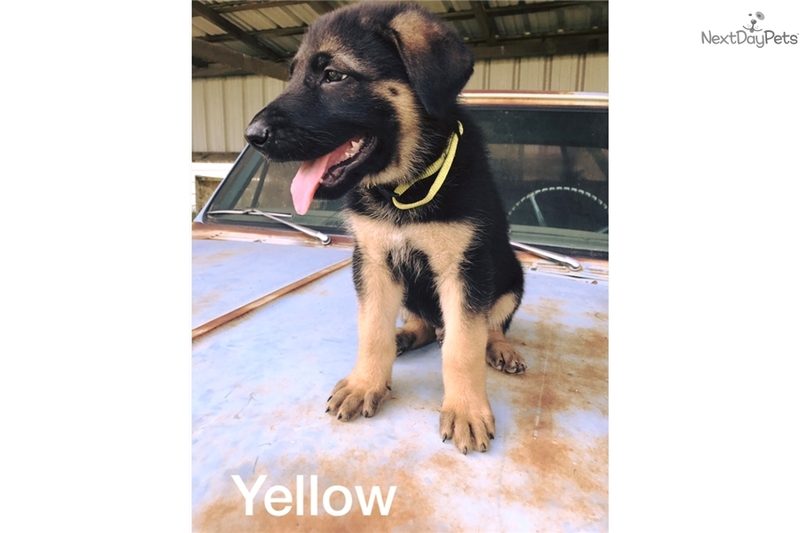 This German Shepherd nicknamed Yellow sold and went to a new family. 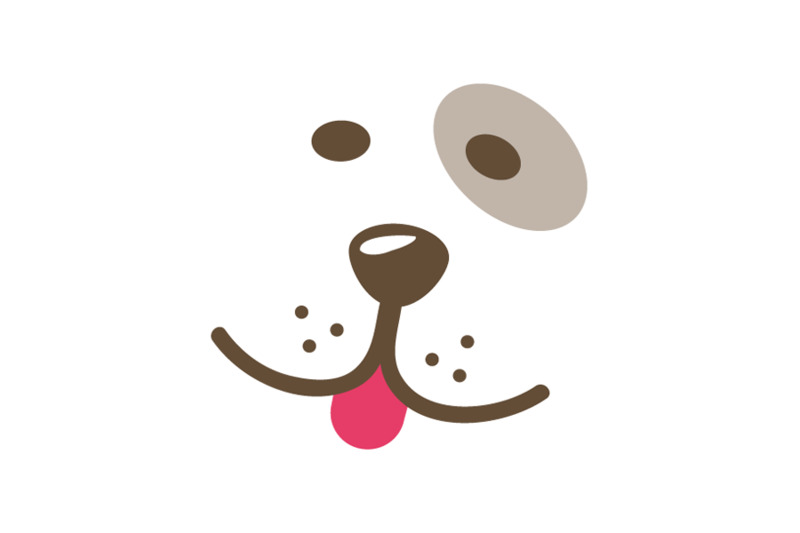 We take the upmost pride in breeding our puppies. 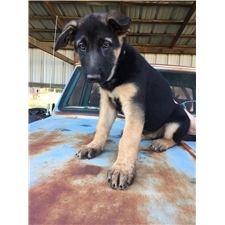 This is our second litter and our first litter was a success among German Shepherd lovers. Our Sire and Dam are on site at all times, they are very loving, protective and family oriented. We teach basic training with our puppies at the age of 5 weeks until they are picked up by their future family, normally at the age of 8 weeks.